Many ancient cultures used riddles as a form of contest, and sometimes getting the right answer was a matter of life and death. Archaeologists have found many brain teasing artifacts written on the walls of ancient temples in the Eastern world. A variety of African cultures have used and still use riddles to pass along traditional messages and beliefs generationally. People in Ancient Greece who were able to solve riddles were more popular in this society as they were very much admired by the people who couldn't. The earliest example of a written puzzle/riddle that we have today is said to be from Babylonian times. 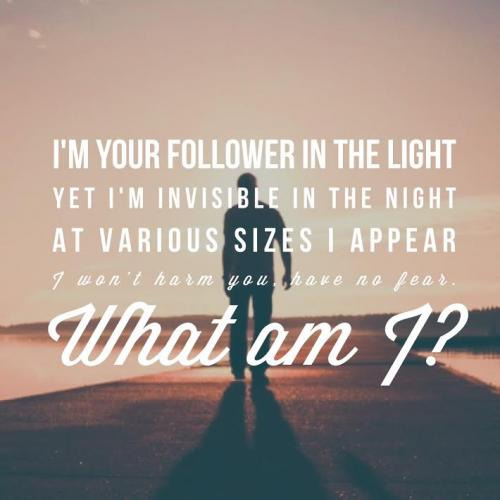 Compiling the best short riddles is a challenging task, but our staff stays on top of providing our audience with the most talked about small riddles one can find online. This is a wonderful collection that will be loads of fun for just about every age group. Are you a person who loves to challenge yourself and find creative ways to spend in the time you have alone? Or do you have a job where you go through of periods of down time in which you are bored out of your mind? Then, this collection of engaging brain teasers is for you! Be sure to share these with your friends and family as well. Why not have a great time while getting in a mental workout with your loved ones? Remember that the answers are provided for you underneath each statement or question. 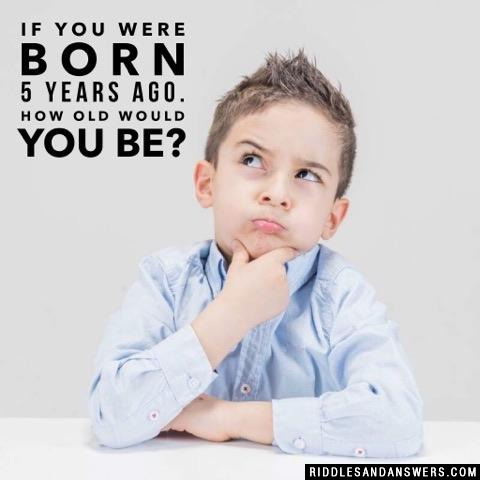 If you were born 5 years ago. How old would you be? What do you lose but still keep? Where do zombies go swimming? Who is next to a king on his thrown? Where did the turtle fill up his gas tank? Why was the rope stressed out? It was getting itself all tied in knots. What is a baby's motto? If at first you don't succeed, cry, cry again. What kind of balls don't bounce? Can you come up with a cool, funny or clever Short Riddles of your own? Post it below (without the answer) to see if you can stump our users.